There can be hardly any person on earth who doesn’t love to travel. The inner peace and refreshment attained through a journey are inexpressible through words; the regular travelers know that very well! People like to visit the unexplored sides of the planet to gain the best experiences of their lifetime. Sometimes it becomes impossible to go on a trip due to other important duties to fulfill, but whenever you seem to get a chance, go for it, no matter how short it is! The Art of Healthy Living also suggests escaping the likes of daily life duties and going for a vacation to relax and rejuvenate. We already have enough chaos in our everyday lives, and we certainly won’t like the headaches to be part of our trips too. So, when we plan to travel, we must choose a place which is rich in natural beauty and shell out a soothing feeling rather than being noisy and chaotic. It does not have to be an exquisite locale to draw your attention; Mother Nature knows how to soothe our souls in the smallest of things through its natural ambiance. A travel partner makes most of your trips either a memorable experience or a devastating one! 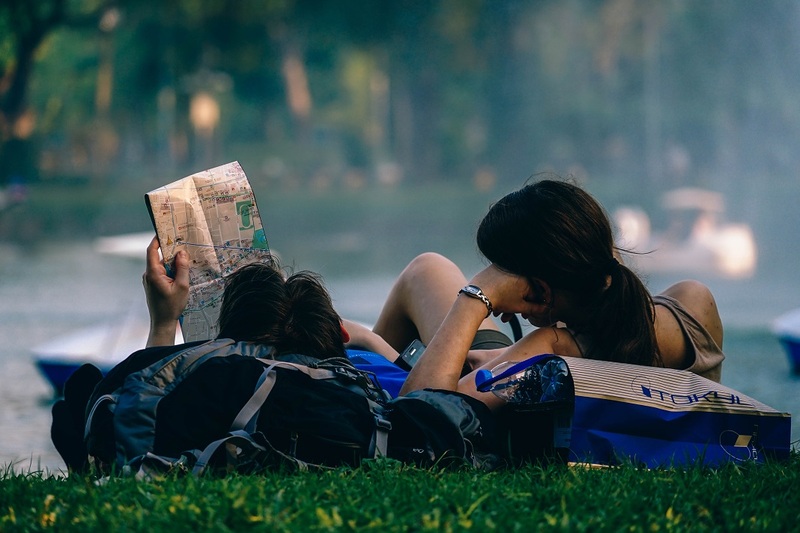 When you are traveling with the right partner, even a day-long outing can also give you the relaxation you crave for, but when you go with the wrong ones, you earn more of headaches than refreshments. The partner must match your enthusiasm levels during the journey and should not be a spoilsport in anything you tend to explore while on the trip. A significant aspect of traveling to a newer destination is to choose a local travel guide who knows the place best. That way, you can always be on the safe side and prevent unnecessary issues during the tour. The everyday essentials need to be carried along with you on every trip, like the proper clothing, medicines, food items, etc., so that you don’t fall short of anything during the trip. It may ruin your whole journey of you lack your daily dose of essential items. When we plan a trip, we need to chalk out so many things like our stay, where to eat, how to reach that place, etc., that the main excitement for the traveling seems to die. This issue happens more if you are the head of the group and you have to bear the responsibilities all alone. That’s why it’s essential to share the duties amongst your fellow travel partners so that you can enjoy the journey peacefully. When you travel like ‘travelers’ and not ordinary men who are going to visit a place, then only you can find solace in each moment of the journey. The best travel tips ideas mentioned above are of immense help if you want a smooth traveling experience. Previous articleWhat’s So Great About Commercial Vinyl Flooring?